Crossing generations and travelling through time, Expositor reporter Vincent Ball’s play captures the adventure and tragedy of the First World War. Set against the backdrop of Brantford in the 50s, the memories and stories of the veterans come alive. 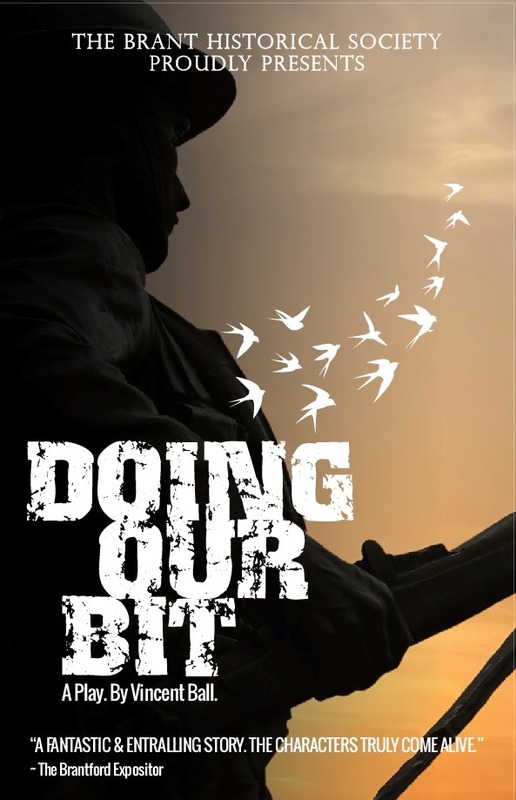 The play is based on the actual experiences of local veterans and was first produced by Brant Theatre Workshops in partnership with commemorative and heritage associations. 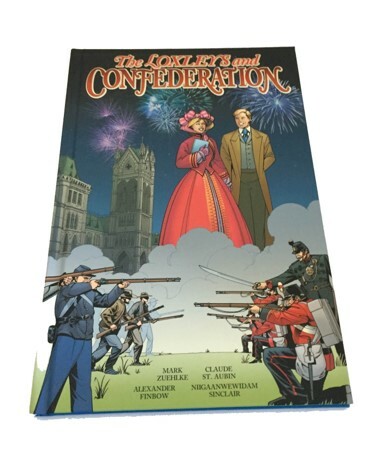 It gives us a detailed, first-hand account of the gritty reality of war and the carnage that would become the War To End All Wars and provides a strong beginning to the story of how the community of Brantford, Brant and Six Nations rallied to the cause.